Best Western Appleby Park Hotel - Book the Best Western Appleby Park Hotel online. Best Western Appleby Park Hotel has a bistro-style restaurant, free Wi-Fi and ample free parking. 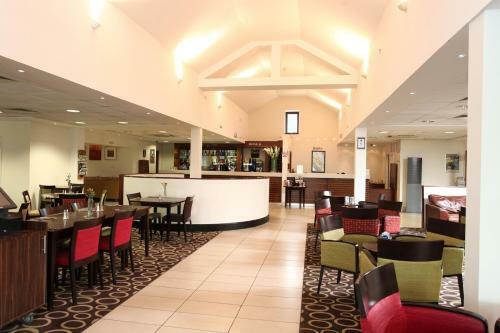 The contemporary styled hotel also has a bar, and is located just off the M42 motorway.